Officials decided the husband needs a higher level of care due to his dementia, therefore separating the elderly couple after 69 years of marriage and 73 years together. 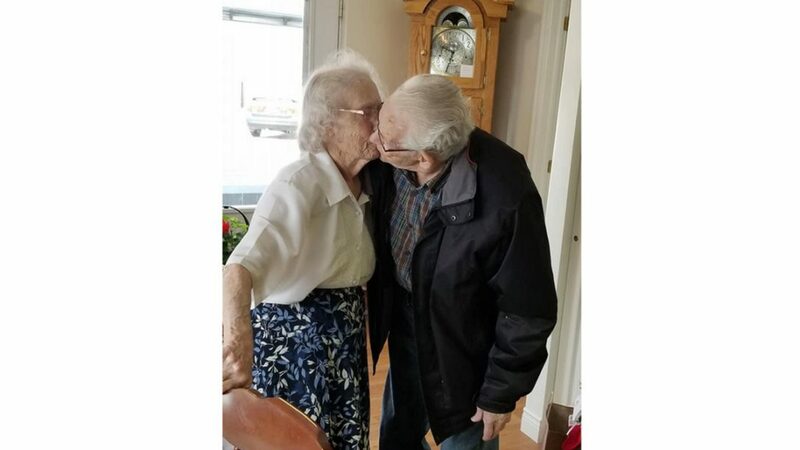 PERTH-ANDOVER, N.B.—A New Brunswick couple bid a tearful goodbye this week, separated just days before Christmas after 73 years together. “I feel people need to know what a flawed system we have in place. Two words describe it ‘unethical and cruel,’ ” she said in a Facebook post. Unbelievably uncaring. Surely there's another way to go. a table spoon of coconut oil every day for dementia.